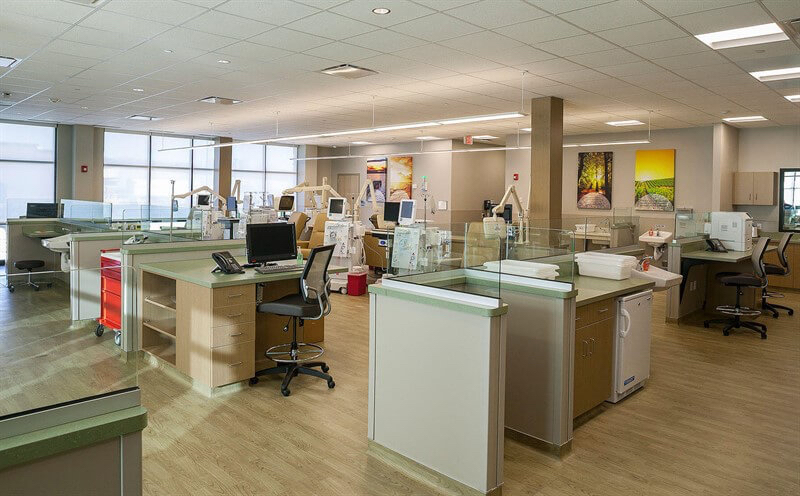 We are pleased to announce the completion of the Overland Park, Kansas DaVita Kidney Care center. Our strong partnership with DaVita spans several years. From east coast to west coast, we have maintained the same high-quality standards from one facility to the next. 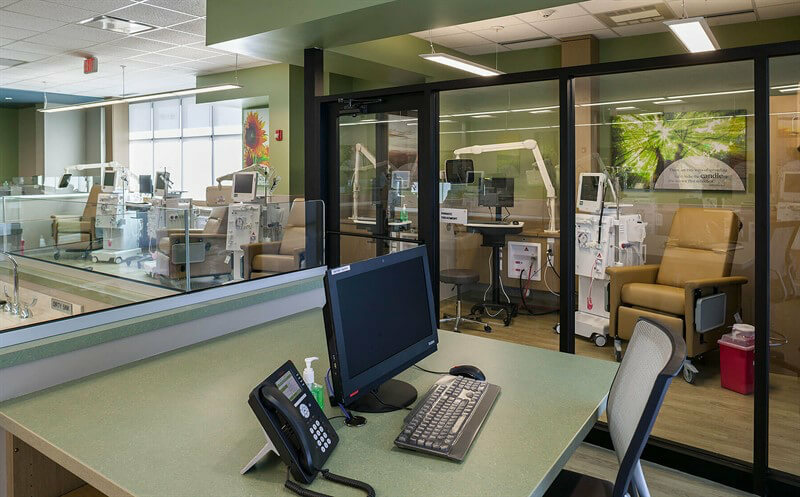 DaVita Inc., a Fortune 500® company, is the parent company of DaVita Kidney Care and DaVita Medical Group. 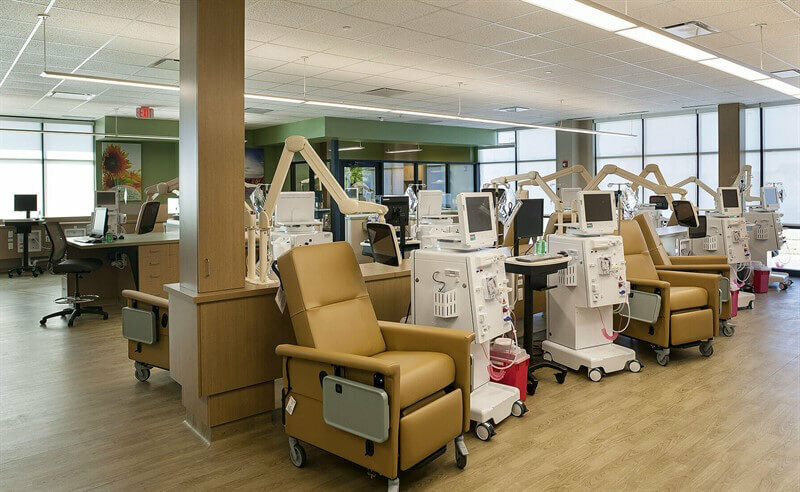 DaVita Kidney Care is a leading provider of kidney care in the United States, delivering dialysis services to patients with chronic kidney failure and end-stage renal disease. The photos below represent the quality, care, and attention to detail our clients are accustomed to receiving.